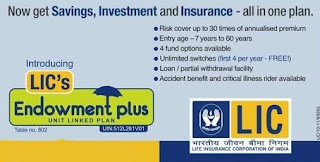 While buying an insurance plan, it is always advisable to buy a plan which suits your need the best. 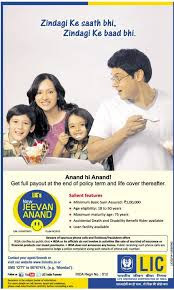 LIC Jeevan Anand is a combination of Endowment Plan and Whole life policy. Best plan for people looking for life long security. 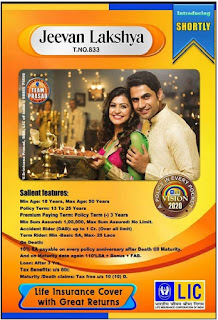 New Endowment Plan is a good plan for people looking for short term investment of 12 years. It provides good maturity returns. 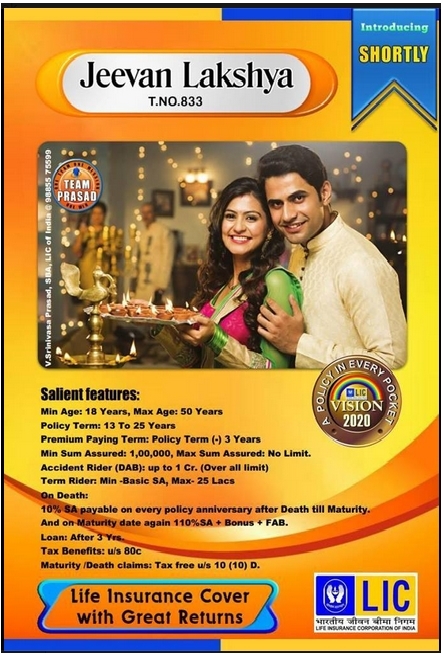 Jeevan Lakshya offers the best security for your loved ones with the highest life cover, if death happens during the policy term. If not you enjoy your returns at maturity. 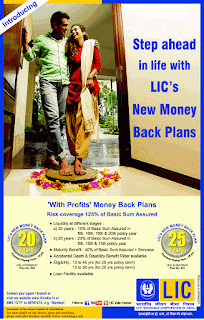 Money Back plans are for people who are looking for liquidity during the policy term. You enjoy life cover and frequent money backs during the policy term.